4. This surveillance camera needs a 12V/1A power adapter & BNC cable (Not Included) to connect with DVR system. 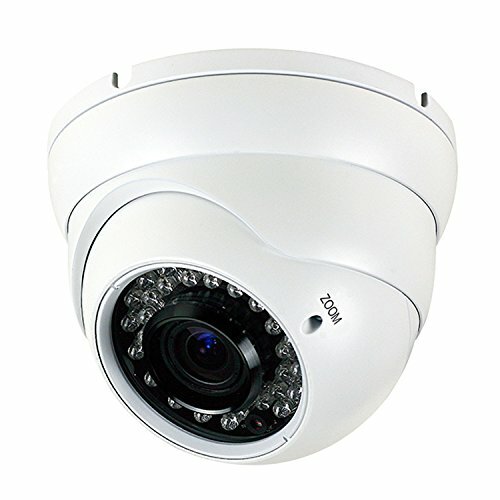 1/2.7″ color CMOS sensor with 2.0 Megapixel Resolution, which ensures clear and bright pictures security solution monitoring activity indoors and outdoors.